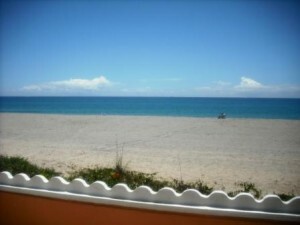 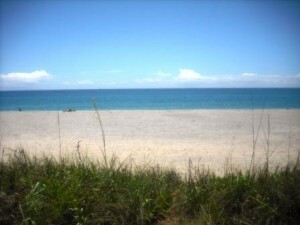 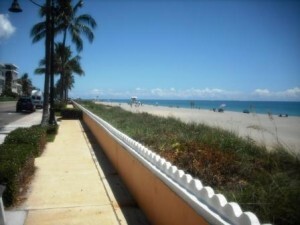 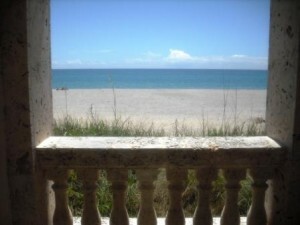 Beautiful wide beach with beautiful views of the ocean on one side and across the street from famous Worth Avenue. 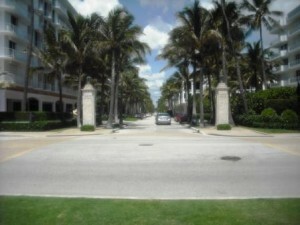 Renowned location for the rich and famous with easy access to restaurants and shops. 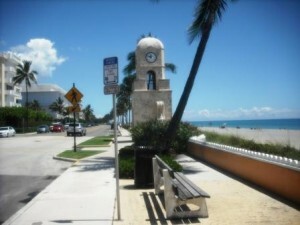 Public parking available all along South Ocean Drive from Hammond Avenue to Royal Palm Way as well as many side streets.